On a dare, grad student Jessica Evans writes a thriller, creating a nightmare scenario based upon the theory that the speed of light is not a constant--one that has a dark application. 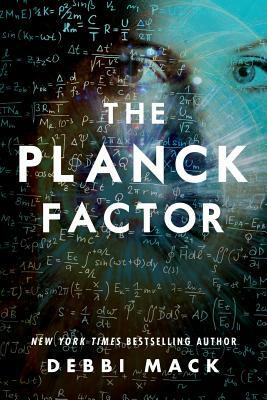 Her protagonist (the fianc of a scientist killed in a car crash) is pursued by those who want to use the theory to create the world's most powerful weapon. Jessica's research into the science stirs up concern from an extremist group intending to use it for evil. Before long, Jessica's life mimics that of her protagonist, as she runs from terrorist conspirators who suspect she may try to stop them from causing a major disaster. As the clock ticks down, Jessica must put the pieces together and avert a global catastrophe.